Minot's only specialist in Cummins PT Fuel Pump Repair! With 16 years experience in auto detailing, Car Care Express & Dave’s Diesel has provided dependable automotive services to vehicles in and around Minot, ND. We offer affordable car detailing solutions and more. Come to us for top-quality service you can see! We offer comprehensive detailing services for cars, boats and more. If you can drive it, we can detail it! 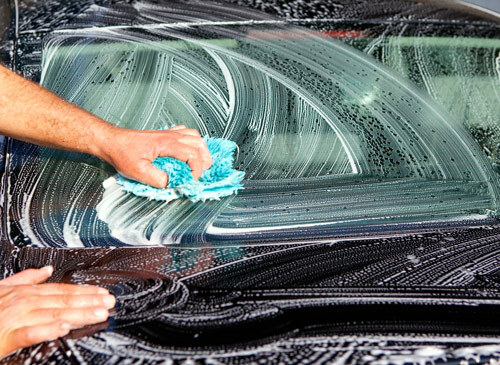 Our team specializes in all aspects of vehicle detailing and will have your car looking like new both inside and out. We’re happy to offer our customers free pick-up and delivery within Minot, ND, saving you the hassle of making the trip! Our business is fully licensed and insured, giving you the peace of mind that comes with working with professionals. Do you have someone in mind that is hard to shop for? Car Care Express & Dave’s Diesel offers gift certificates! Our company possesses 16 years of detailing experience! We have a deep passion for what we do! 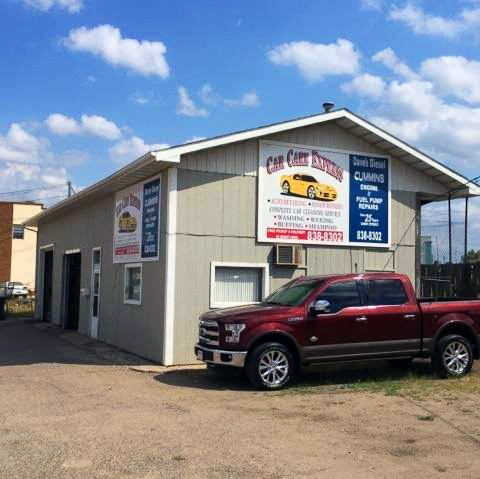 Since 2002, Car Care Express & Dave’s Diesel have been meeting the needs of a diverse range of customers and their vehicles in and around Central North Dakota. We specialize in auto detailing and more in Minot, ND. If you’re looking to make your car look like you just drove it off the showroom floor, you can rely on the friendly, knowledgeable staff at our shop. We love what we do and take pride in it, guaranteeing results that speak for themselves! When you work with Car Care Express for your car detailing needs, you can count on our friendly automotive professionals to provide you with an excellent and robust range of services. During our in-depth detailing process, we’ll hand wash and hand wax your car, buff it out, vacuum interior, shampoo the interior and more. We also take out Sap, tar, and all those lingering odors! You can count on us to leave your car looking as good—if not better—than it did the day you bought it. We’re also capable of repairing small paint blemishes and dents. We don’t only work on cars either: we can also detail your boat, motorcycle and more! We’re proud to be a licensed and insured service provider. To get the car care your vehicle needs or to have your diesel pump looked at for repairs, contact one of our friendly representatives today. We’ll help you schedule a convenient appointment.